With the arrival of Thanksgiving this week, and as the weather continues to change and remind us that winter really is coming, it seems like an appropriate time for Nevada Bugs and Butterflies to reflect on yet another busy and successful year. 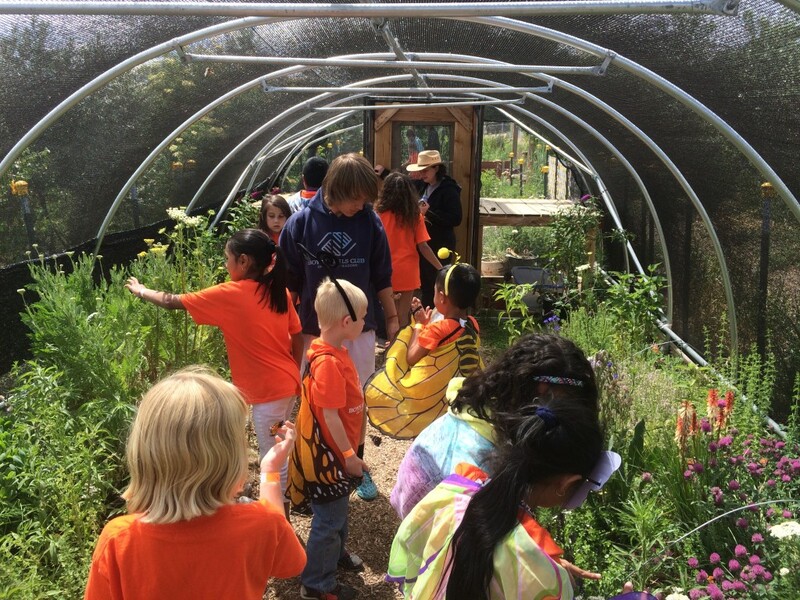 We finished our fourth season at the butterfly house with 2,284 visitors (by far our highest attendance yet), meeting hundreds of new families and students and hosting our 3rd annual monarch tag and release event. 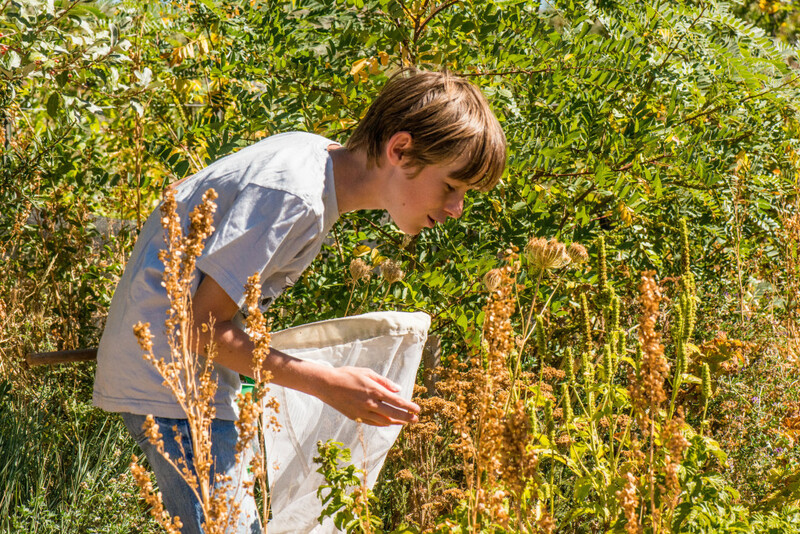 2016 was also a wonderful year of community outreach events, including our native bee talk with Dr. Joe Wilson, a plant and animal inventory of Idlewild Park with Truckee Meadows Parks Foundation, programs at Washoe County libraries, and a local insect workshop at the Oxbow Nature Study Area. Finally, the Nevada Butterfly Monitoring Network (NBMN) had a successful inaugural season, with seven dedicated volunteers monitoring 9 routes in natural areas, contributing valuable data and laying the foundation for a long-term dataset of butterfly diversity in our region. All these programs would not have been possible without the dedication of many people, including our board of directors, our 7 amazing science education interns Bradlyn, Dylan, Ellen, Irene, Javier, Rebekah, and Tiffany; our volunteers from the Sanford Center’s RSVP program Bradley, Deborah, and Patty; our NBMN volunteers; and countless other volunteers at the butterfly house and outreach events throughout the year who volunteered over 1,200 hours of their time and energy to make this year so successful. Thank you! Finally, we would like to thank our donors and the continued support of foundations (read more below) whose generosity enables us to carry out our mission. Our organization has always been community-supported, and as the holiday season approaches, your end-of-year contributions are a significant part of how we prepare our goals for the coming year. You can make a tax-deductible donation to Nevada Bugs by clicking the link below, or even support us with your holiday shopping (see below). Either way, your contributions will go directly toward providing high quality science education in the Reno area in 2017. Thank you again to all our visitors, volunteers, donors, and other supporters, and have a wonderful holiday season!